A Jumble In The Head – Flawed, Cracked… But Rare! Well… this blog, at least. I have been going pretty strong on my other blog… My World In Three Dimensions. (Hah! I managed to sneak a link in here for my design blog). Tee hee hee!!! It’s been quite some time that I have looked at my flaws and cracks… it has become a rarity indeed. I need to pull up my socks. Naah… too hot here… barefoot would do, I think. Hmmm… in any case I need to restart the thinking process… kickstart the slumbering blogger in me… and devote a bit of time to other trivial pursuits. 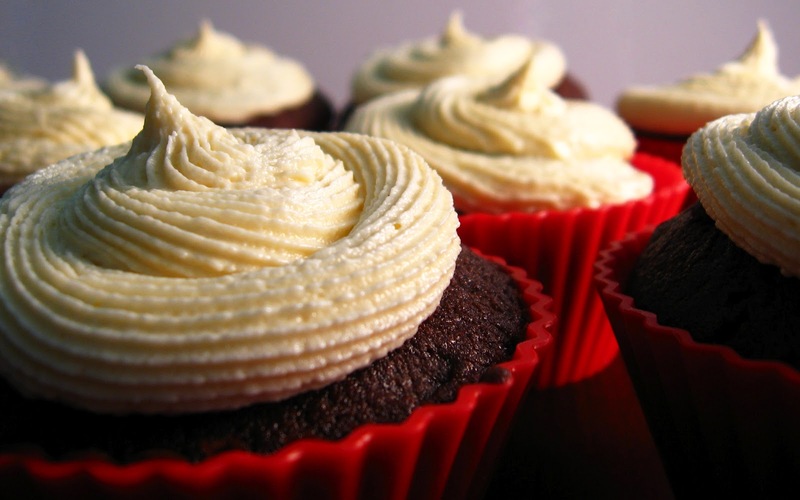 Since returning to India I find that I have a whirl of thoughts in my head (‘creative ideas’ is what I would like to call it… mom just calls’em crazy)… and I even found some interests I haven’t had earlier… for example, a craving to bake cupcakes! Yeah, I do believe everything is better with a cupcake. Or a muffin! Mmmmmmmm. See… they made this post better. Much better! And no… I did not make these! Er… moving on. I hadn’t expected my transition from Kuwait to India to be smooth. And it hasn’t been. Ironically, when I was back in Kuwait I used to get all suited and armoured and ready to defend my country’s honour if someone as much as mispronounced the name… now that I am back here, I really don’t see what I am defending. To be honest, my return has been kind of a let-down for me. One of the reasons could be that I am no longer in that safe haven, the cosy paradise where I spent my years of growing up… I see Bombay through a wholly different set of eyes from the ones that peeped through the heavy green foliage of Anushaktinagar. It is not a picture I like. I love animation and fantasy. There’s this person who thinks I am a cartoon! Well, if I were a cartoon, which one would I be? What would I look like? Would I have super-powers? More importantly… would I have a mask and/or a cape… or would I be wearing a body suit cut-away at all the ‘right’ places? I want to take up some adventure sport… just for the heck of it. I am not at my fittest… quite the opposite. And I think I want a tattoo… I am going to get an earful for the supposed ‘vandalism’ of my body… and no, not from my parents! Looks like it is going to be a long night! Technically, it is summer here; the nights ought to be shorter. Aah… that could explain why the sun is already throwing shadows at me by the time I prepare to go to bed! I totally get when you say its not really the Mumbai we are used to seeing…I think Anushakti totally spoiled us….